After eight years in the making, JUMP! Foundation and Teaspoons of Change are formally coming together to maximise their roles in supporting global citizenship education around the world. Teaspoons of Change Founder and Director, d’Arcy Lunn, is to be JUMP!’s new Director of Global Citizenship. d’Arcy will bring the Teaspoons of Change engagement models of presentations and workshops into JUMP! to enhance schools’ engagement on the Global Goals and how all individuals can take small but significant ideas and actions to have a positive impact on people and the planet. 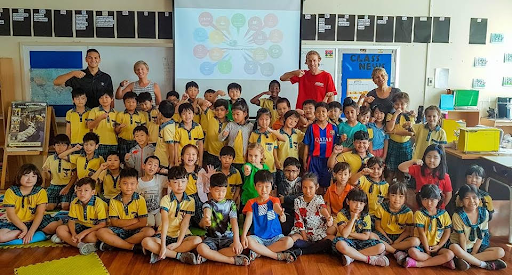 d’Arcy has worked for many years in aid and development with UNICEF, WHO, Gates Foundation and others as well as a global citizenship educator with Global Citizen, World’s Largest Lesson and other leading education organisations and initiatives. Starting his nomadic lifestyle in 2000, d’Arcy has been to more than 90 countries. 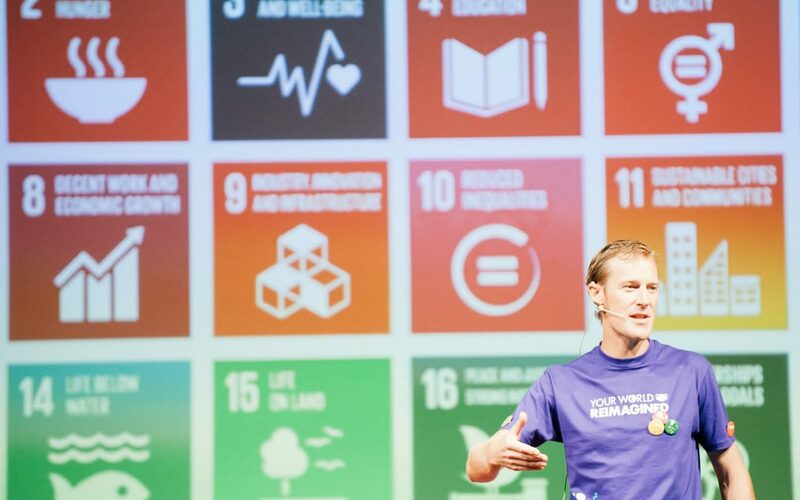 In the past nine years, he has given over 900 presentations to more than 85,000 people to share how we can all take action towards social, environmental and global justice. JUMP! Foundation has been dedicated to person-centred learning with an experiential pedagogy for over 10 years, engaging with young people and educators far and wide around the world. JUMP! works to enhance the lives of others through three pillars of – personal discovery, community engagement, and global citizenship. This is an exciting opportunity for all involved with a very clear mandate: to increase the number and effectiveness of young people, as global citizens, having positive impacts on people and the planet. At long last JUMP! and Teaspoons will be combined as d’Arcy will expand JUMP!’s global citizenship education menu and incorporate the models and tested engagement pieces of Teaspoons of Change. In addition, d’Arcy is excited to support the existing JUMP! Global Citizenship Centres and offer new and exciting models for bringing more global citizenship, sustainability, service, community engagement and integration of the Global Goals. 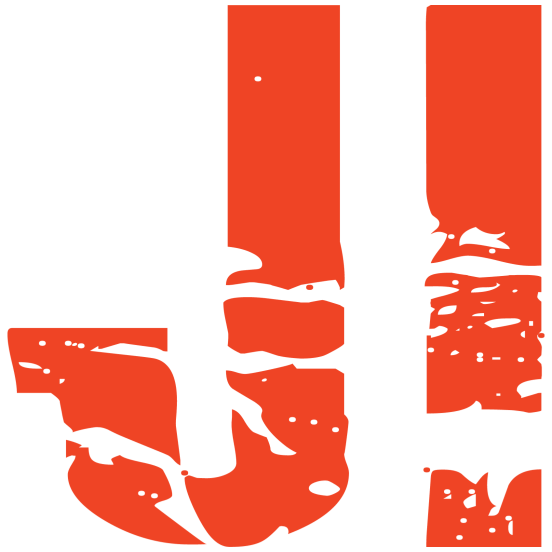 Lastly, this collaboration and enhanced efficacy for global citizenship education will also be used to ultimately support JUMP! Impact and its work in ushering in a world in which young people from any background have the opportunity to become successful as individuals, as part of a local community, and as part of a global society! Our Mission is to Empower Global Citizens through Experiential Education.